Save Up to 40% on Baby Essentials: Today Only! Save Up to 40% on Baby Essentials : Today Only! You have to subscribe to Amazon’s Subscribe and Save to get the extra 20% off this item. Subscribe and Save enrolls you in recurring deliveries of this item, but you can cancel at any time. Diapers.com has an exclusive coupon deal for 15% off of i play Nursery Storage items w/Free Shipping on items over $49! 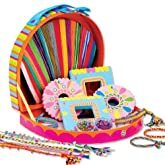 Get 50% off of Select Kids’ Crafts by ALEX Toys according to Amazon’s Gold Box Deal today! This is an exclusive Amazon deal! Walmart.com has a cool deal on this Little Tikes 7′ Kids Trampoline, ages 3-10 for only $189.00 w/ Free Shipping To Store! 50% Off Disney Cuddly Bodysuits for Babies!! Amazon.com has a cute deal with 50% Off Disney Cuddly Bodysuits for Babies! This is a great deal, but it’s only valid for Sunday! 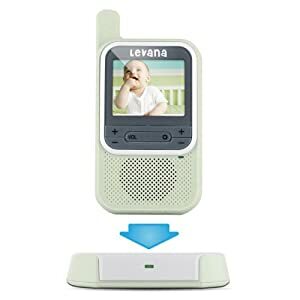 Amazon.com has a great baby product with this Levana ClearVu Digital Video Baby Monitor for only $95 w/ Free Shipping. Walmart.com has a great baby deal for this Pretty in Pink – 3 Piece Gift Set for only $45 w/ Free Shipping to Store. This is an exclusive web bundle from Walmart! 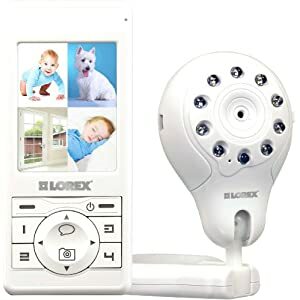 Amazon.com has a sale on this Lorex LW2003 LIVE snap Video Baby Monitor (White) for only $99.99 w/ Free Shipping. 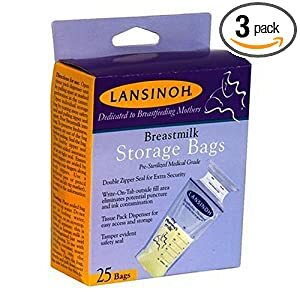 Amazon.com has another fantastic baby bargain with these Lansinoh 20435 Breastmilk Storage Bags, 25-Count Boxes (Pack of 3) for only $10.62 (with subscribe and save) w/ Free Shipping if you spend $25. You’re not gonna find a better deal on these anywhere else! 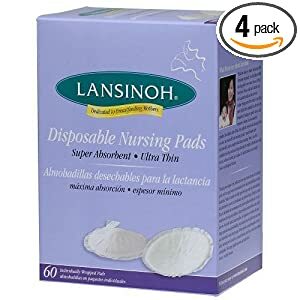 Amazon.com has a babylicious deal on these Lansinoh 20265 Disposable Nursing Pads, 60-Count Boxes (Pack of 4) for only $24.45 (using subscribe and save) w/ Free Shipping if you spend $25. Best deal for these products on the web! 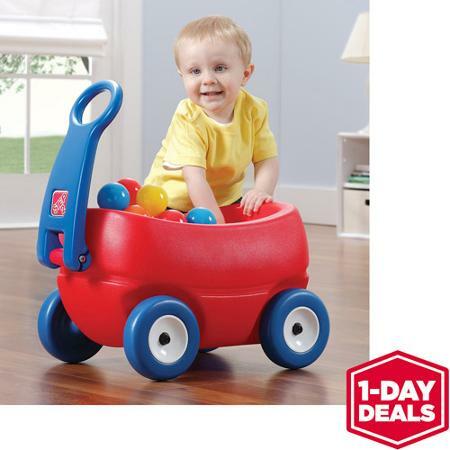 Walmart.com has an awesome sale on this Radio Flyer Steer & Stroll Coupe Foot-to-Floor Ride-On for only $79 w/ Free Shipping to Store. Walmart.com has a cool deal for this LEGO DUPLO Bricks and More Bricks Box Plus Bonus $20 eGift Card for only $29.99 w/ Free Shipping to store. They are literally giving you 20 free dollars. Walmart.com has this exclusive Nintendo DSi XL Value Bundle for only $189. Comes with 2 games and starter kit. 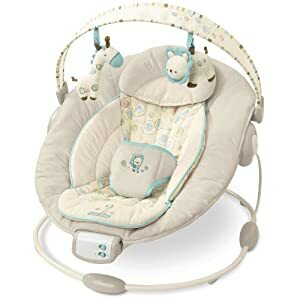 Amazon.com has another lightening deal for the parents out there. 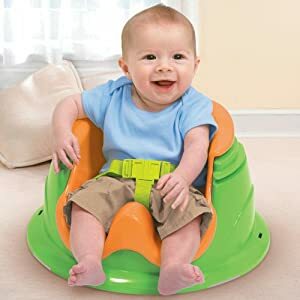 This Summer Infant 3 Stage Super Seat for only $34.99 w/ Free Shipping. Buy.com has a great deal on a Sesame Street Elmo’s Cowboy Adventure Building Set for only $14.9 9 w/ Free Shipping. On Friday, November 26th, 2010 get 40% off your entire order in-store or online until NOON only! 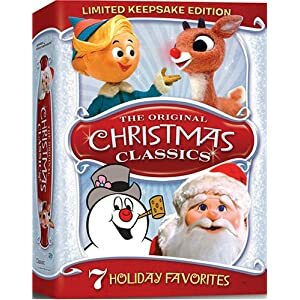 Amazon.com has their DealBox Deal of the Day for a The Original Christmas Classics (Rudol ph the Red-Nosed Reindeer/Santa Claus Is Comin’ to Town/Frosty the Snowman/Frosty Returns/Mr. Magoo’s Christmas Carol/Little Drummer Boy/Cricket on the Hearth) Box Set for $12.99. 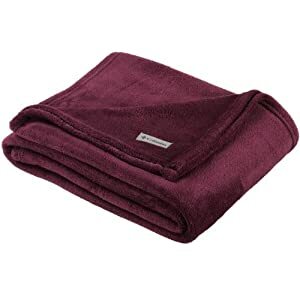 This item is eligible for FREE Super Saver Shipping on orders over $25. 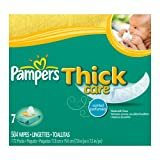 Amazon deal on Pampers ThickCare Wipes, Scented, 504-count Box for $9.79 w/free shipping if you check “subscribe and save” and join the Amazon Mom Program. Otherwise it $13.99 and eligible for free shipping.